Did I mention Paris Hilton came here last month. 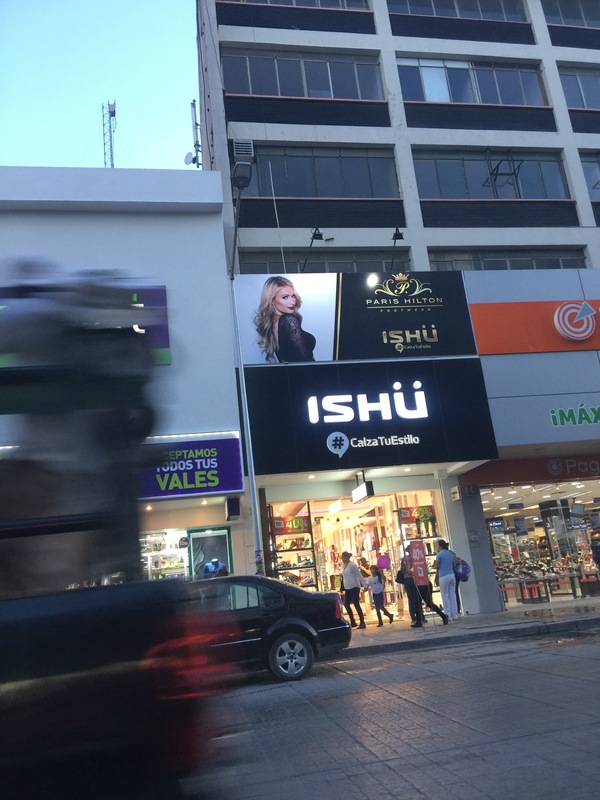 The ISHU shoe store sells her brand. She was all the rave here ! Posted on December 5, 2016, in Activities. Bookmark the permalink. Leave a comment.